Provide a timeless and classic beauty to your interior with the Layla Contemporary Beaded Leaner Mirror. 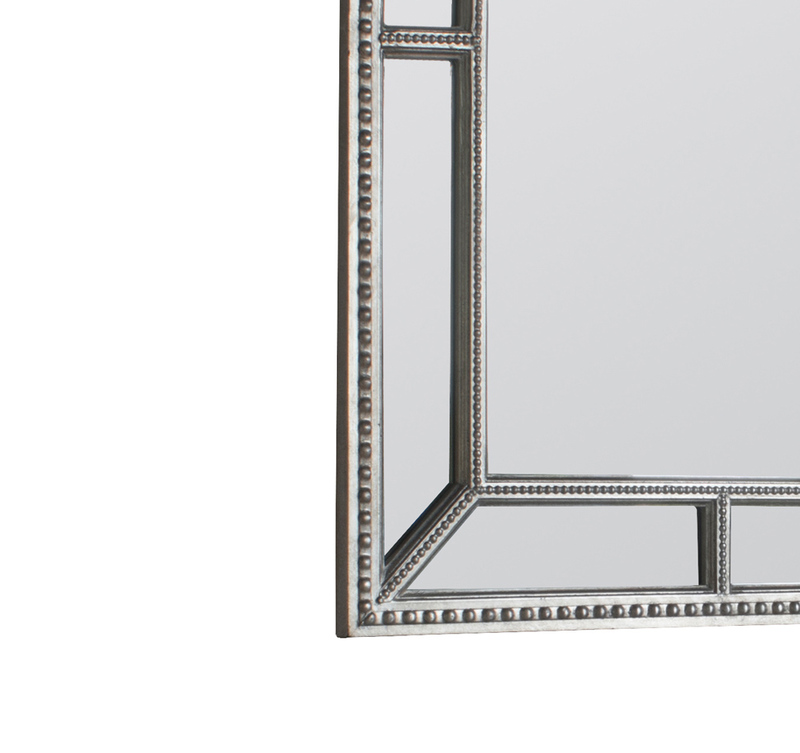 The beauty of the mirror lies in the beaded detailing provided on the inner and outer rim of the frame. 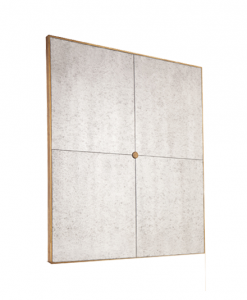 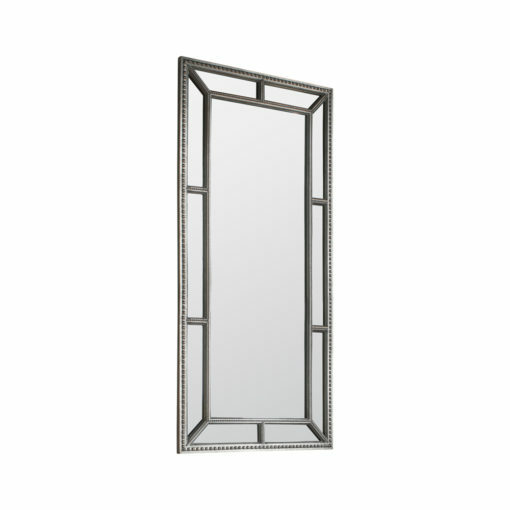 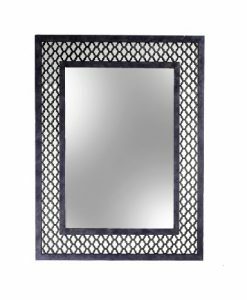 The frame is designed in a pewter finish with wide beaded panels that add to the beauty of the mirror. 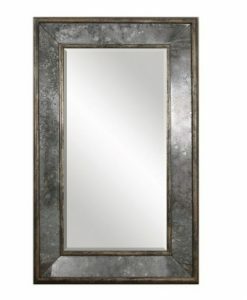 The glossy texture of the mirror goes well with the pewter finish of the frame thus accentuating the beauty of the mirror. 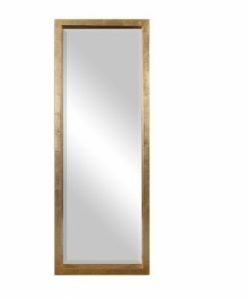 The Layla Contemporary Beaded Leaner Mirror can be hung both horizontally and vertically depending on your aesthetic sense, or lent against a wall. 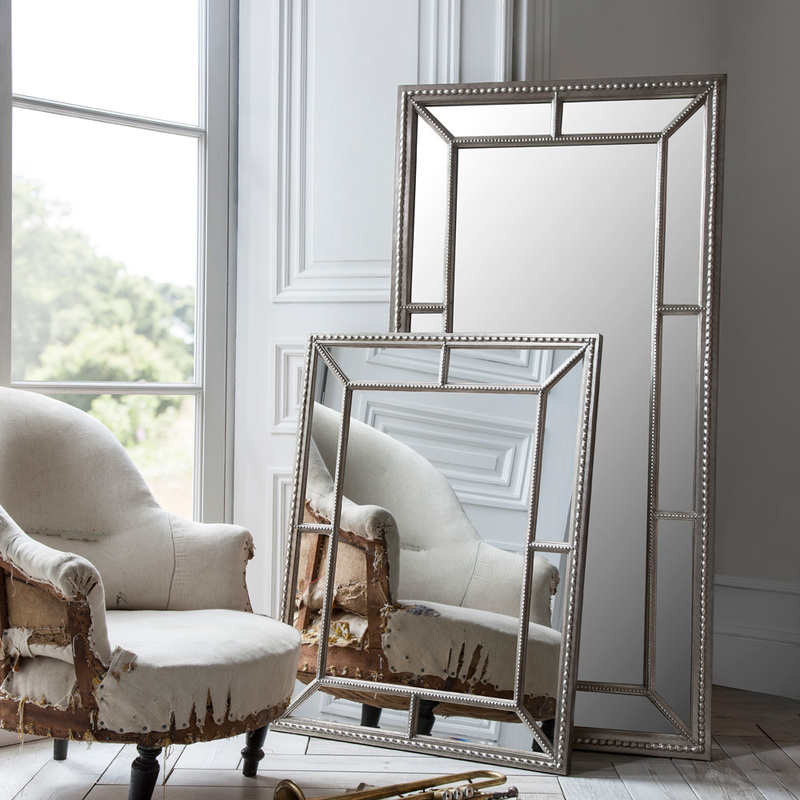 Whatever the type of décor you follow in your room; whether modern or contemporary, the Layla Contemporary Beaded Leaner Mirror is sure to complement it. 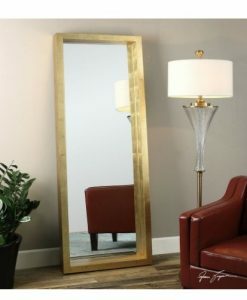 You can either hang it above the sofa in your living room or above the console table in the foyer area. 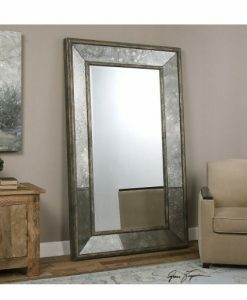 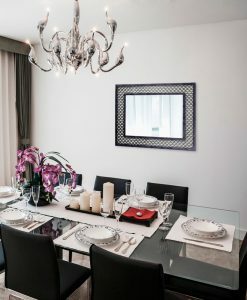 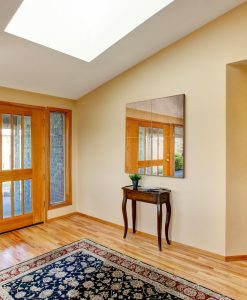 Alternatively, it can also be placed in the dining room to add a touch of elegance.